« Where does all the time go? Have you every thought, “I want to try climbing but it looks scary or too hard.” or “I don’t have the know how or the gear.”? Don’t despair, you really can do it! Climbers come in all shapes, sizes and ages. 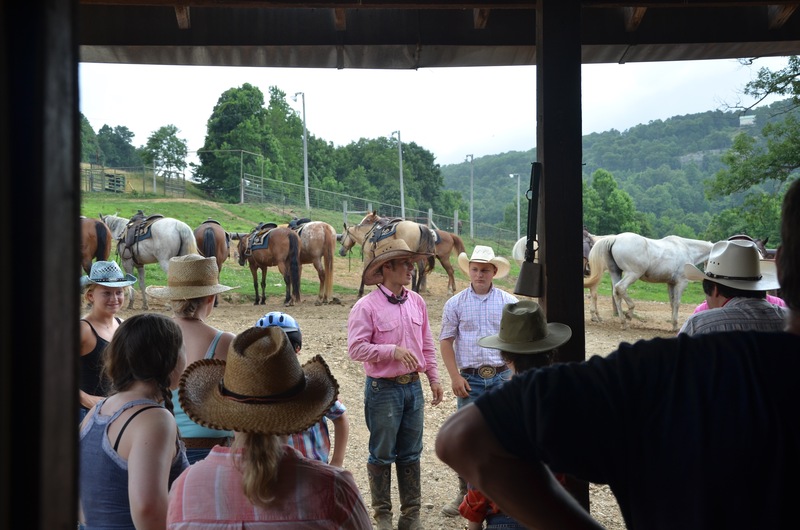 So when yo come to the ranch don’t just go horseback riding, give climbing a try. Jason and our other adventure guides enjoy teaching people who have never climbed the ins and outs of sport climbing. They will pick routes that will suite you best. So even if you don’t walk away loving it you will come away feeling accomplished. 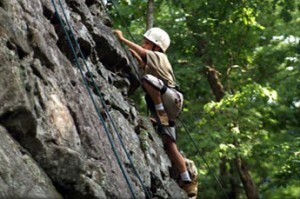 So “Just Do It!” Climb some sandstone at Horseshoe Canyon Ranch. 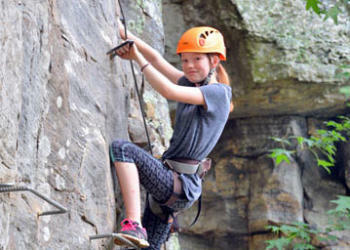 Read about Wyndham’s (from Arkansas Life) first time outdoor climbing experience with Jason Roy by clicking HERE .